I've just returned from a New Year's Eve viewing of Rogue One, taking my eleven year old daughter and her friend to see it. This time around I was able to notice quite a bit more subtlety. 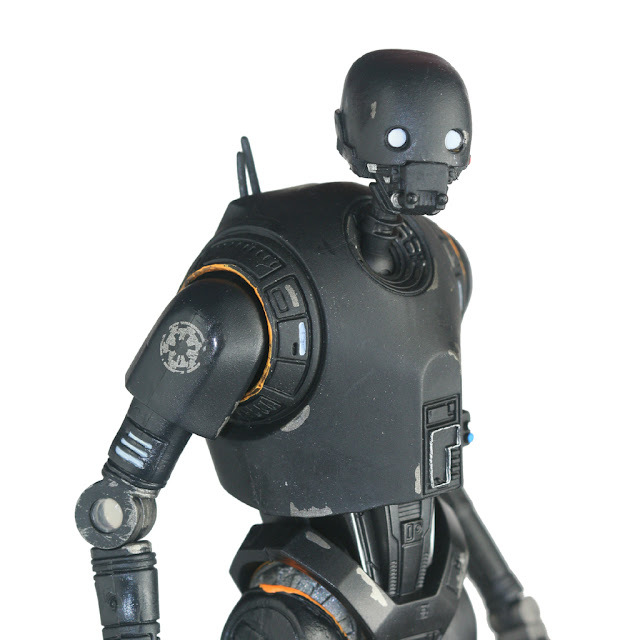 These thoughts will be full of spoilers so let's let K-2SO keep us clear of spoilers. It's hard to believe Carrie Fisher passed away this week, taken from us at the far too young age of 60. 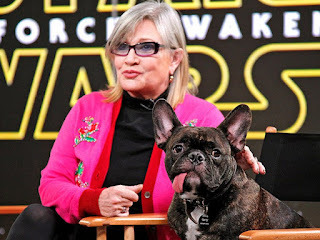 Like nearly everyone, I was first introduced to her through Star Wars though I've grown to greatly enjoy and admire the way in which she redefined herself after the popularity of Star Wars faded - as a novelist, a script doctor, a brutally honest advocate for mental health. And a totally engaging personality whenever she was interviewed. 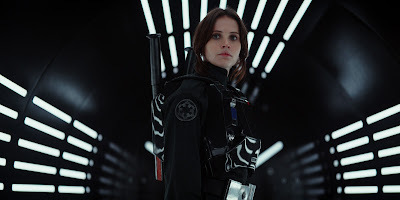 Rogue One takes us away from the dramas of the Skywalkers. While it's possible one or more of the heroes might be Force sensitive, if they are, they aren't aware of it. This is a story of fairly ordinary people doing rather extraordinary things - obtaining the plans to the Death Star. The Empire we see in Rogue One is not the Empire that gets defeated by Ewoks. The Death Star is not a plot device to be destroyed but a terrifying weapon that has the potential to end all thoughts of resistance to the Empire. The Gustav Ericsson arrived in the west Greenland port of Talluavik. On board her was the Rev. Seamus Murphy, sent by strange visions he'd been having, reuniting him with Ascott, Morton, and Pound. With the Ericsson staying for two days to resupply a research station in the tiny port, they found an inn (the only inn - the town had maybe 20 buildings plus extensive mines) and drank the night away. Drinking was a bad idea. The next morning the town was filled with reanimated corpses, many of which attacked the inn. The band fought their way out and saw the Ericsson was under attack, with the corpses being controlled by one of two British scientists performing research in the town -a Mister Travers. While I prep a dinosaur adventure for my Call of Cthulhu game, I've also been spending a lot of time going through Fate Accelerated - you can blame the recent prerelease of Dresden Files Accelerated for this. However, I've also been giving a lot of thought to how Fate Accelerated would handle Star Wars. 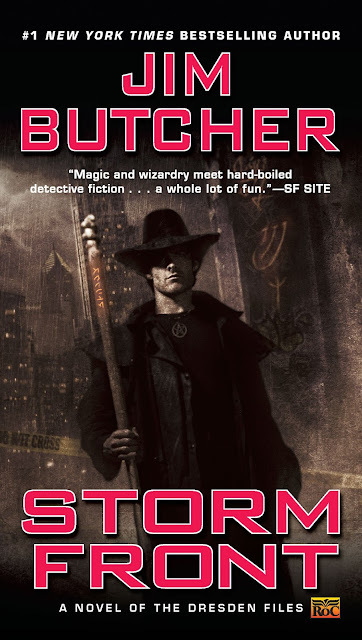 With the Dresden Files Accelerated RPG in preview release, I decided to take a break from the rather lengthy Alexander Hamilton audiobook to re-listen to Storm Front, the first novel of Jim Butcher's urban fantasy Dresden Files. I've heard people suggest that the series really picks up in the third and fourth novel, with some people outright disliking Storm Front. I'll agree that the series greatly improves with time but to be honest, I really enjoyed the first book. In audiobook form the entire series is narrated by James Marsters, best known as Spike from Buffy the Vampire Slayer. He does a splendid job as the first person narrator. 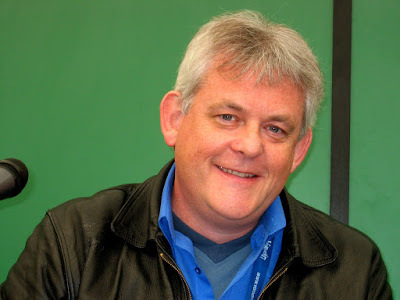 I'm not a major urban fantasy reader - I enjoy the genre but most of my reading is in other genres. In the 1990s I was a big fan of Charles de Lint's Newford series and I tend to enjoy most of Tim Powers' works (such as Declare, Last Call). 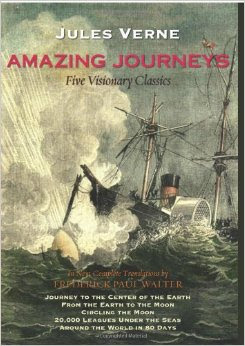 I recently finished Journey to the Center of the Earth, written by Jules Verne and translated by Frederick Paul Walter. This translation can be found in the omnibus Amazing Journeys. When reading Verne outside of the French he wrote his works in, it is vital to have a good translation. 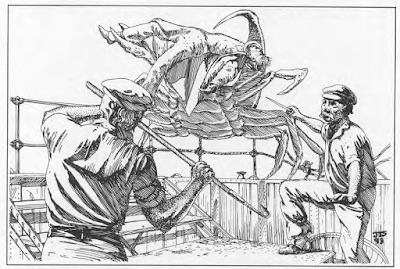 One of my most commonly hit posts (and one of my earliest), Jules Verne Translations That Don't Stink, provides a good overview of what is available in Verne translations. It could probably use a refresh - many of the books I listed as being available as print-only are now available in e-book form and there is some new material available. It is still what I would consider a good resource. Much to my surprise I received a Kickstarter update for the Fate Core Kickstarter, completed and delivered years ago. 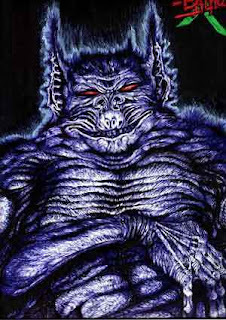 It was a link to the near-final draft of Dresden Files Accelerated. 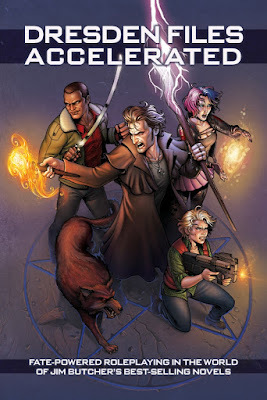 The Dresden Files RPG was, to the best of my knowledge, the final Evil Hat Fate release prior to Fate Core. After having read Fate Core I was, in some ways, a bit disappointed that Dresden Files came first - it is an awesome game but very much on the crunchy side. Fate Core simplified things greatly and Fate Accelerated even more so. I had initially questioned whether Fate Accelerated would work as a full game but the Young Centurions RPG showed what an amazing system it could be. Ascott, Morton, and Pound are hired by railroad tycoon by Nigel Stander to acquire a 16th century bust of Lady Jane Grey from Misters Weiman and DeMarco in New York City, with Ascott to work as his agent. Agent suspected his brother wanted to get him out of the city for a few months but a trip to America seemed entertaining. Mister Morton saw a potential story and Pound accompanied him to make sure he stayed alive. The characters travel to Liverpool and depart on the Christabel under Captain Dan Holley. There is some confusion when the Gustav Ericsson is in her berth but they make it aboard eventually. It is a long journey as the Christabel is an older ship without steam engines. The crew tries to scare their passengers with tails of monsters (i.e. squid). I noticed I've been flipping through my Star Wars books over the past few days, both the old West End Games resources and the newer Fantasy Flight Games ones. Must be a new Star Wars movie coming out. It's been about a year since I played a Star Wars game so the stars could be right for that this winter. But it seems I really need to be independently wealthy to have time for lots of campaigns. I'm a bit jealous of those people who are able to participate in or, in some cases, even run, multiple campaigns. I've written about the original D6 Star Wars system a number of times and had a chance to explore its predecessor, Ghostbusters, this summer. It's far from a perfect system but it has the virtue of being incredibly easy to play. Fantasy Flight Games' versions of Star Wars is a lot more crunchie than the D6 incarnation - in my experience prepping takes a bit longer, though it does make for some rather interesting characters. Joe Dever's Lone Wolf gamebooks were incredibly popular among my circle of friends in the 1980s. The 1980s were a great time for gamebooks - I remember devouring Bantam's Choose Your Own Adventure series but the Lone Wolf books were my favorite by far. Throughout the series Dever revealed more and more of the world of Magnamund. A simple combat system added an element of randomness to the tales. An amusing irony about the books is though they were for solo play, they encouraged a lot of socialization among my peers. We discussed the world, used elements of it in our D&D games, traded books with each other, etc.